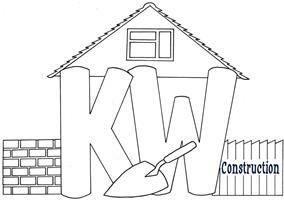 KW Construction South East Limited is a small but experienced Building and Property Maintenance company based in Brighton. Holding a City and Guilds qualification, you can be assured that work undertaken will be to a high standard and reasonably priced. We provide FREE WRITTEN ESTIMATES...give us a call or fill out the form on the web page.